Struggling musician Mary Bata of Rydim empire has fought the battle of a hit song that we can proudly pronounce a failed hustle on her side. However, it doesn't stop at that as she tried bleaching her skin and OMG you can't dare to love the results. The Mulimuki star looks worse that Bad black might also be laughing at her. 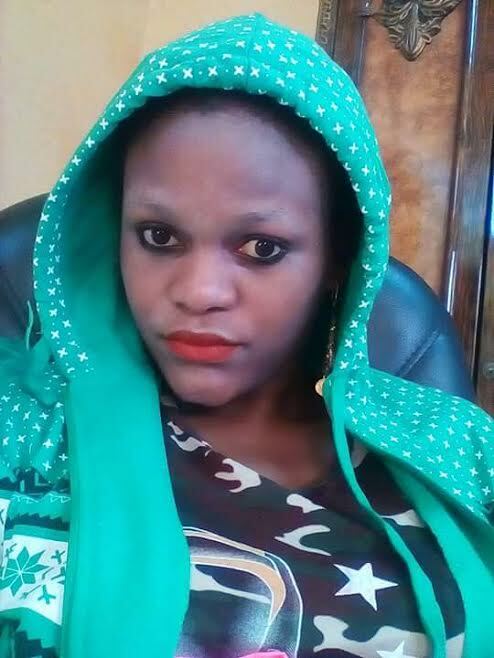 We landed on some of her latest selfies and we were left to wonder if she had applied ash on her skin, Mary Bata please next time when bleaching kindly try out the best creams, and not Kikubo mixed products.